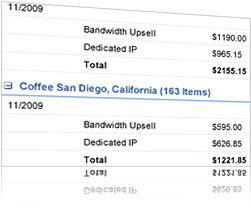 Manage, Monitor and Monetize Your Network. 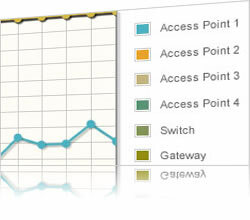 Easily manage and maintain your wired/wireless guest networks from a central location. Centrally manage authentication, billing, devices, and guest content portals. Network downtime means lost revenue and increased support costs. 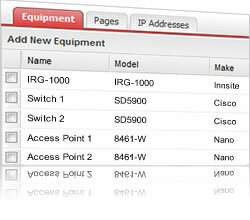 InnSite® proactively monitors networks and devices, alerting users when equipment has trouble or goes offline. Whether you provide "Free to Guest" or "Paid for" Internet service, InnSite® helps you monetize your network. In many cases, InnSite® turns your Internet service from a cost center into a profit center.